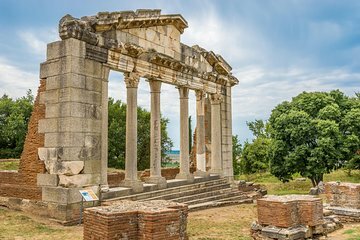 Ardenica Monastery and unspoiled Apollonia are two historical sites located outside of Tirana, but it can be tricky to tick both off without a car. On this full-day tour, travel from your hotel in an air-conditioned vehicle to see both. Learn about the history of Ardencia and Apollonia from your guide.